I've been reading up a storm lately, thanks to having been stuck in the house for way too long with that previously-mentioned flu. I hit on some gems, but also landed on some real stinkers. Here are some quick thoughts on a bunch of them. The Paradox series was highly recommended by Keertana, and I'm so glad she put this one on my radar. Devi is a solider for hire whose ambitions take her to a spaceship where she's tasked with providing security. While the gig seems straightforward at first, weird things start happening and the job is far more dangerous than she anticipated. This a great read for folks who love the Sirantha Jax books by Ann Aguirre. Devi is prickly and complicated like Sirantha, and the adventure aspect is nearly as compelling as in the other series. I have the next book in the series ready to go on my Kindle and I'll definitely write a post spotlighting the entire series once I'm done with all three. I've enjoyed a number of Laura Griffin's novels, but I've despised the last three, and I've decided that unless she has a Ben Lawson (computer geek who wears dorky T-shirts) novel in the works, I'm done. The series has transformed from featuring highly competent crime-solvers to focusing on Navy SEALS fighting terrorism and it simply doesn't work for me. The characters have become interchangeable and I guess that's what sells in the genre, but it's boring. Racquel recommended Anatomy of a Boyfriend on one of our podcasts, and while I didn't love it the way she did, it's one of those novels I'd be happy to suggest to teenagers. This novel is pretty unflinching regarding the messiness of first love and growing up and moving on, but doesn't stray too far into messaging, which often frustrates me in YA. I think I would have loved this novel if I were younger, but I'm not the primary audience for this book and that's okay--I don't need all YA novels to have adult crossover appeal. I'll definitely pick up the sequel, Anatomy of a Single Girl, at some point, as I'm curious how Dom's story shakes out. I picked up Boomerang because I've enjoyed Veronica Rossi's other books, and Noelle August is a pseudonym for a writing duo of which Rossi is half and because of the rave reviews on Goodreads. However, this was a rapid "did-not-finish" novel for me. The novel's premise is based on an internship scenario that's so brazenly illegal, I couldn't continue reading. If a complete lack of research doesn't bother you, you'll probably enjoy this, since the writing is crisp and the dialogue is witty. It seems that I end up re-reading a Sarah Dessen novel around the new year each year. Despite it being one of my favorites of her novels, I hadn't re-read Along for the Ride since it came out a few years ago. This has some of the most interesting family dynamics and probably my favorite romance in Dessen's oeuvre, but my favorite aspect is the friendships and the way Auden figures out how to be a friend and have friends. All the Rage is stellar and deeply disturbing and if it's not on all the best-of lists for 2015, I will be shocked. Put this one on your preorder list right now. I'll write more once it's out. 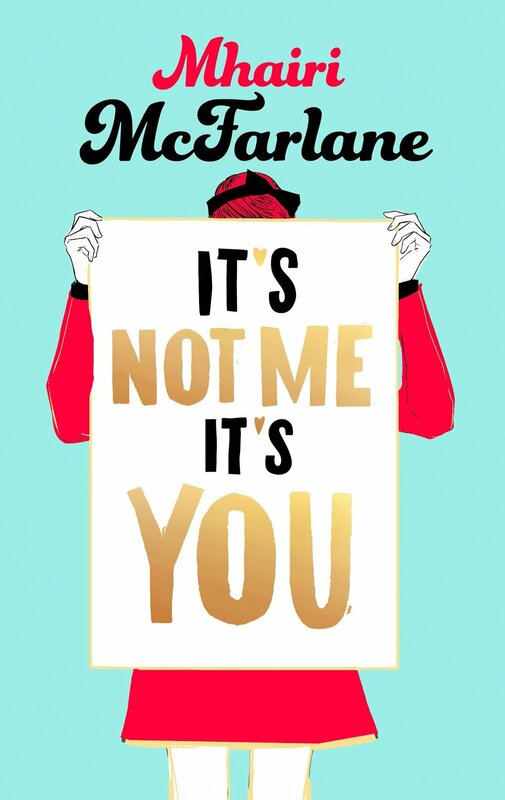 I adored Mhairi McFarlane's debut, You Had Me at Hello, and her third novel is just as enjoyable. I know a lot of folks turn up their noses at chick-lit, but when it's done well, like McFarlane does, it's one of my favorite genres (Despite that I hate the name). The crux of this one is a 30-something woman has to remake her life and figure out what she wants after she proposes to her boyfriend of ten years and discovers he's been having an affair, thanks to an errant text message. This novel is charming, funny, warm-hearted and has enough meat to make the 500-plus pages fly by. I'll write a more extensive review this spring. You know how I'm a sucker for the fake relationship trope, right? It's a wholly unbelievable plot, but I sure love it. 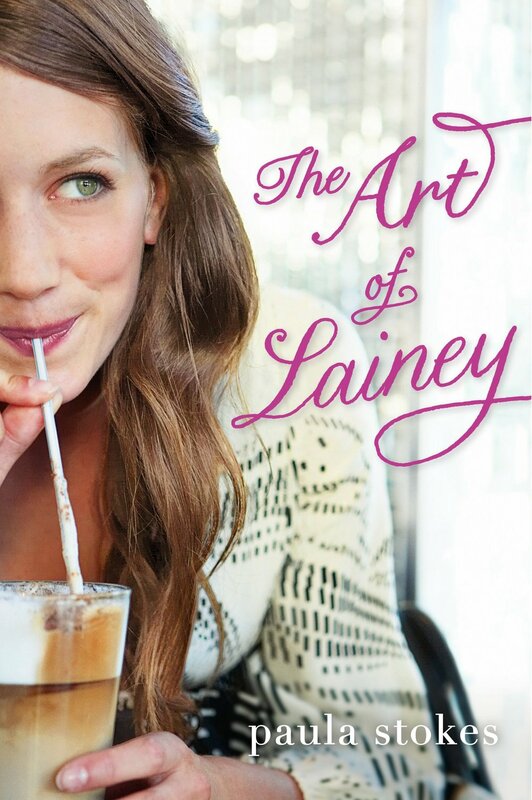 The Art of Lainey is a pretty solid YA interpretation of this story, and I particularly enjoyed the authentic teenage angst in this one--the titular character's reaction to being dumped by her long-time boyfriend doesn't seem too far off from the reality a lot of teenagers face in that it throws her whole social standing and identity for a loop. I also really liked the Micah, the boy she has the fake relationship with, because he's an all-around decent kid who's made some mistakes but doesn't let those mistakes define him. With that said, there was some irksome sloppiness in this book (for example, inaccuracies about how student aid and college sports recruiting works) that could have easily been avoided with some more thorough research. Also, the main character, her ex and her fake boyfriend are all St. Louis Cardinals fans, which is pretty unforgivable. This is another good one YA to get in the hands of actual teenagers (my copy is headed to a classroom library).